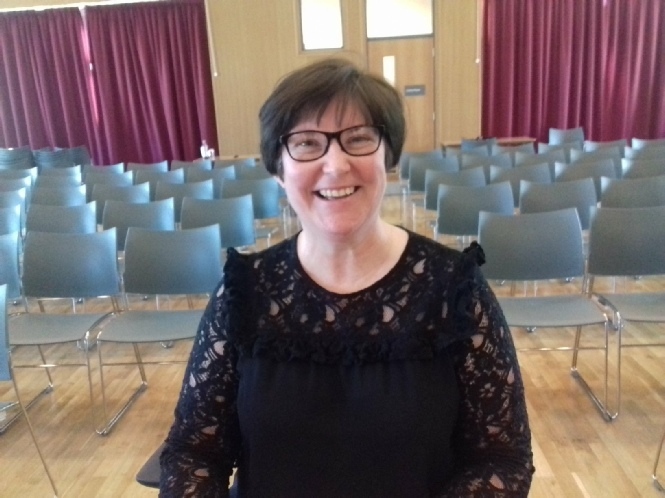 The adjudicator for the heats of the both the 2017 and 2018 competition was Gillian McCutcheon. Gillian began playing the clarinet at the age of 10, studying with Christopher King. She also studied piano with the late Bertram Jones. Whilst reading for her BMus at Edinburgh University, she travelled to London to study clarinet with the late Thea King at the Guildhall School of Music. Gillian was also awarded several prizes whilst at Edinburgh, The Tovey Memorial Prize for Performance, The Gwen Clutterbuck Scholarship for study abroad and The Frazer Scholarship which enabled Gillian to continue her studies with Richard Addison at the Royal Academy of Music where she graduated with an MMus in Performance. Since returning home, Gillian has continued to perform both as a soloist and as a chamber musician. She is also in demand as a teacher, adjudicator and as a reviewer for BBC Radio Ulster.